Ben Fogle has experience visiting all across the world and his expertise extend to a large degree. 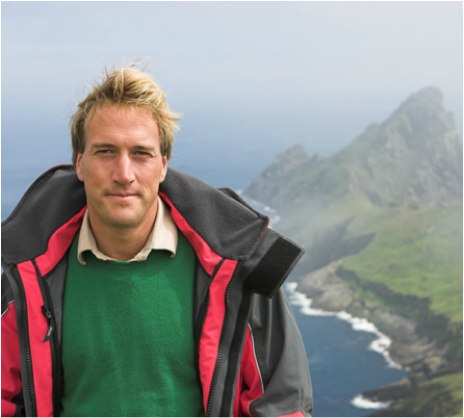 With his passion for travel, adventure and thrill, Ben Fogle is a positive and outgoing spokesperson, ready for any challenge. He is a positive and credible professional. If you're interested in a TV personality spokesperson for any radio or TV interviews please get in contact with us.